In order to maintain the brilliance and shine of color while keeping hair moisturized and healthy, Davines has formulated this special conditioning cream to complement Alchemic Copper Shampoo. 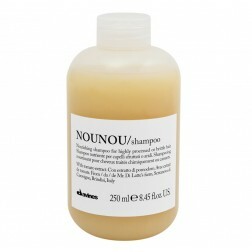 Enriched with Hydrolized Milk Proteins, Conditioner deeply moisturizes, protects and helps to prevent split ends. 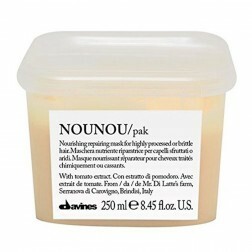 Davines added color pigments to intensify and help retain hair color, and special conditioners particularly suited for colored hair to protect, soften and add shine. Recommendation: Applying a small amount to hair after shampooing with Alchemic Copper Shampoo. Comb through and leave for 5 to 8 minutes. Rinse thoroughly.